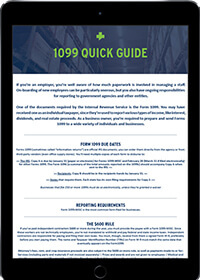 Small businesses that hire contractors to may need to file Form 1099 with the Internal Revenue Service each tax year. Form 1099 is used to report payments to independent contractors, instead of the W-2 form used for employee wages. You probably weren’t thinking about financial statements and financial ratios when you started your business. 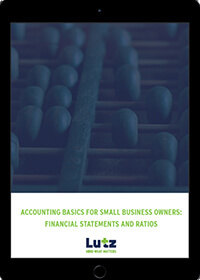 But the more you understand about accounting basics, the better prepared you’ll be to make informed decisions. 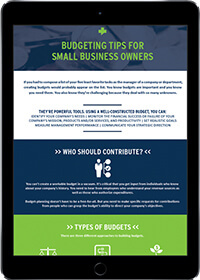 Budgeting is rarely a favorite task for small business owners. But it’s crucial to operating and growing a business of any size. We’ve put together a tip sheet that will keep you on track. The Nebraska Advantage Act program was designed to reward organizations through both short- and long-term performance-based incentives. It does so through tax credits and sales/use tax refunds that are based on the amount of money invested and the jobs created by specific projects. 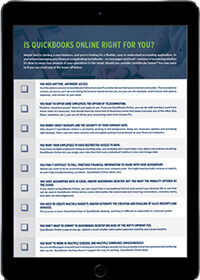 QuickBooks Online can help you better manage your business finances and keep more accurate bookkeeping records. Whether you’re just starting a business or you’re looking for efficiencies in your processes, this checklist will help you decide if QuickBooks Online is right for your business. Managing your company’s accounting isn’t always an easy task, especially when you don’t understand how to use the software! 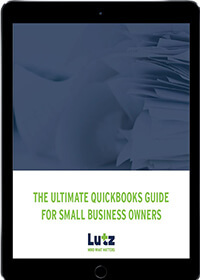 Our complete QuickBooks guide can help you get the most out of your program. This informative presentation outlines many of the newly enacted provisions signed into law on December 22, 2017. The focus is on both business and individual tax laws and corresponding planning opportunities which may be available that will serve your ever-evolving needs! Who is and is not a fiduciary? How can they affect the health of my retirement plan? 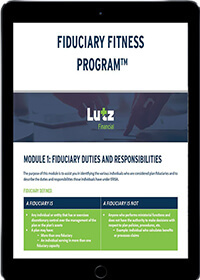 Our comprehensive ebook helps to uncover important aspects of the fiduciary role. How diverse is your portfolio? 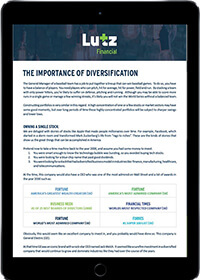 Our detailed ebook outlines the importance of portfolio diversification by discussing the risks associated with owning a single stock vs. a well-diversified portfolio, how to diversify your portfolio around the globe, and other ways to invest your money. 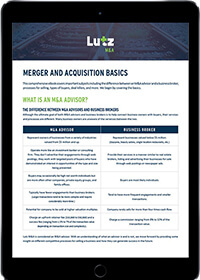 Our comprehensive toolkit gives you insight into the world of mergers & acquisitions. This guide will provide you with the knowledge you need to help position your business for a successful sale. While many people understand the concept of “valuation”, most are unaware of what drives business value. This eBook helps provide in-depth insights into important terms that shape the valuation process, as well as provides helpful tips on how to optimize the value of your business.